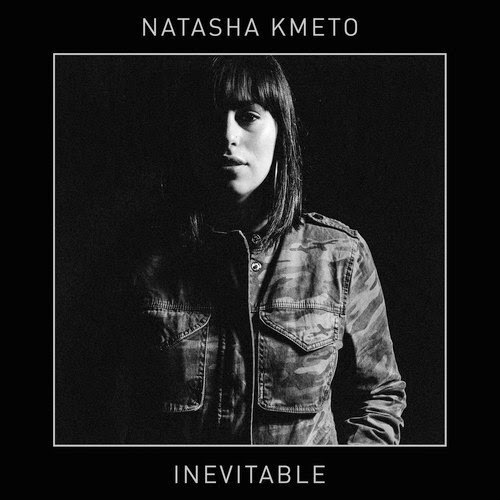 Over the past few days on my usual music search I kept coming back to this track from Portland singer Natasha Kmeto. Initially when I heard the track it grabbed me in a strange way, I wasn't to sure if I liked it or not but for some reason I kept coming back to it. After listening to it several times I just can't stop haha. It's so earry and chilling that it just captivates you.